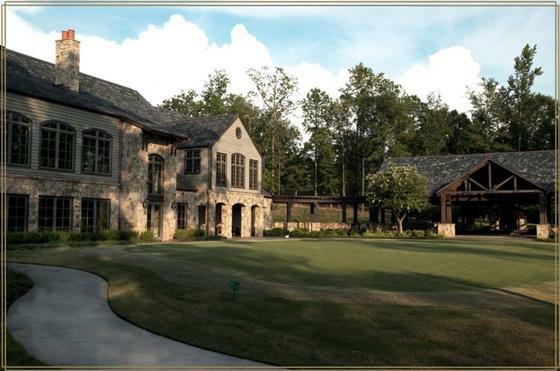 About: Purchase Auburn golf course frontage property in the Moores Mill Golf Club neighborhood, a premier communities with highly sought after residential amenities such as tennis center, fitness pool, children activities and special events. 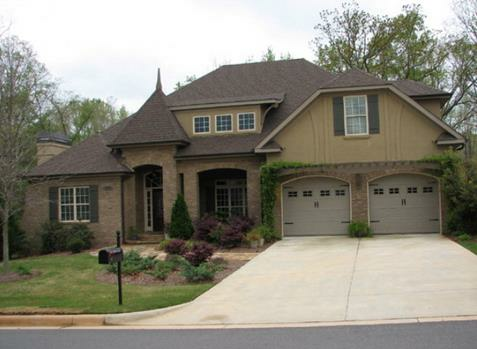 Upper-end newer construction homes built from 2008 to 2013 situated on the Moores Mill Golf course. Location: Just South of highway I-85 off of Moores Mill Road.